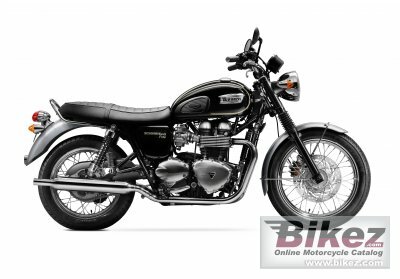 2014 Triumph Bonneville Special Edition. Picture credits - Triumph. Submit more pictures. We�ve made sure that, to this day, a Bonneville retains all that�s great about the name. You still get the breathtaking looks on a bike that is dependable enough for everyday use, easy and fun to ride. Ask questions Join the 14 Triumph Bonneville Special Edition discussion group or the general Triumph discussion group.